Welp! 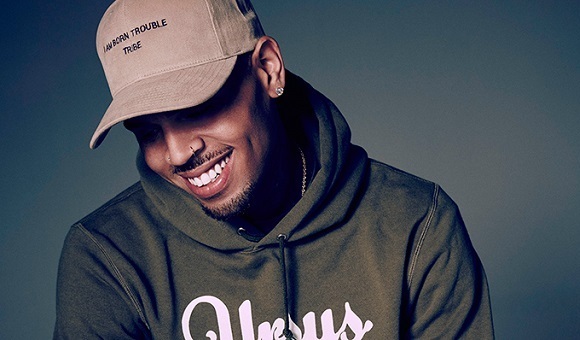 Chris Brown has cancelled his Australian tour because his entry visa was reportedly denied due to his domestic violence conviction against Rihanna. Fans who purchased tickets for his 'One Hell Of A Nite' tour this month will be refunded in full. The Rihanna incident happened in 2009, and he was still allowed to bring his 'F.A.M.E.' tour to Australia in 2011. It's not like the UK who have stood their ground in never allowing him entry. Perhaps the Australian government have recently imposed stricter visa laws now? He was also scheduled to appear on 'The Daily Show with Trevor Noah,' but last night it was cancelled at the last minute due to some of the show's staff being uncomfortable with him appearing on the program. The purpose of him being on the show was to talk about domestic violence SUPPOSEDLY. I don't think I believe that. He HATES interviewers bringing up the incident that almost destroyed his career seven years ago (almost). I personally feel he just didn't want to talk about it and decided not to appear. The tour promoter says his tour dates will be rescheduled, but I just don't see it happening.